RUBBER PADDLE ATTACHMENT IS AN EFFECTIVE TOOL FOR CLEANING UP DIRT ALONG ROADS, REMOVING THATCH BUILD UP ON LAWNS. REMOVES PEBBLES AND SAND IN TURF. 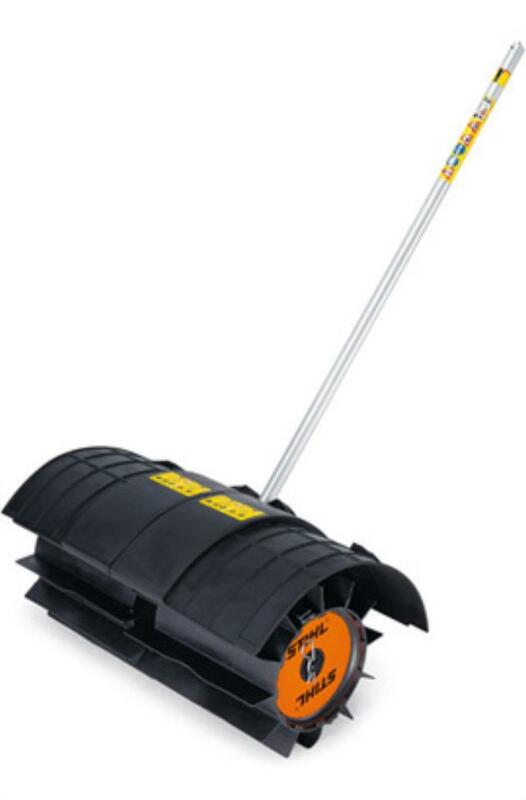 * Please call us for any questions on our kombi paddle sweeper attachment rentals in Calgary, Alberta.